To make a monetary donation, please click below. 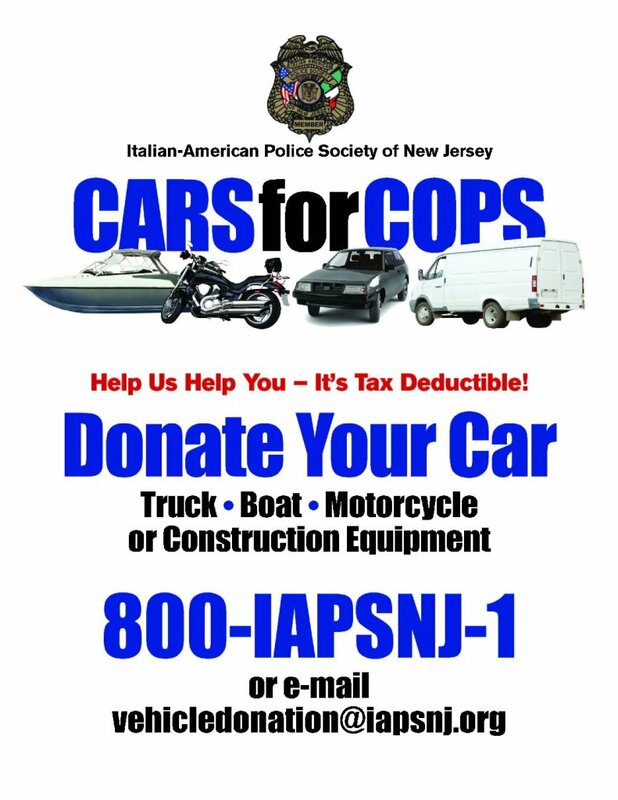 The transaction will be handled via PayPal & The Italian American Police Society. We are a 301-C3 Tax exempt organization so keep your PayPal receipt for your taxes.